I came accross this fabulous post a few days ago, posted by Coco & Creme, a sister blog to the leading US online magazine for the ‘young, contemporary’ women of colour, Clutch, and I thought I would share it! 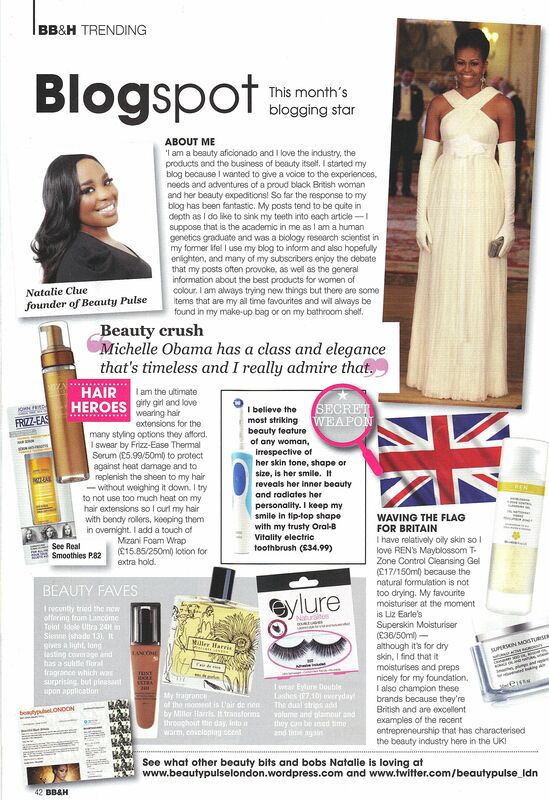 Featuring the heavyweight black female bloggers from accross the pond such as Afrobella, Curly Nikki and Scandalous Beauty – follow all of these ladies for the latest news and views on the best hair and beauty buys for the woman of colour. It is always great to discover what is happening in the States, and I am becoming increasingly impressed with the quality of the digital content that these entrepreneurial, innovative and enterprising women are creating – such powerful brands and successful businesses!! Black women in the States have really utilised the web and social media to carve out incredible niches – allowing their voices and opinions to be heard…and shared! They are a true inspiration and I hope that I will see many more Black British women take to the web and create an identity for themsleves and the women they represent. Being the First Lady of the most powerful nation on the face of the earth cannot be easy, with the eyes of the world on your every move – but does being the first Black First Lady come with additional pressures? 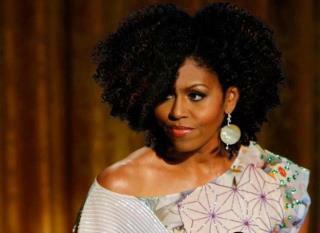 Like most females that hold positions in public office, Michelle Obama is scrutinised from head to toe on her choice of attire, whether she should bare her arms or not, which designer she was wearing etc etc – but where the similarity ends with her peers in the political class, is with the attention that her hair has garnered since her husband took office, and it shows no sign of abating if the reaction to the image below is anything to go by. I am not my hair... no really I am not !! The image hit my Twitter timeline mid -week and since then the gained momentum and has gone viral – I have seen the image featured on the Twitter and Facebook timelines of friends and followers from America to Africa, Europe to East Asia!! The image is courtesy of the powers of Photoshop, and it seems that the originator has yet to be identified…. 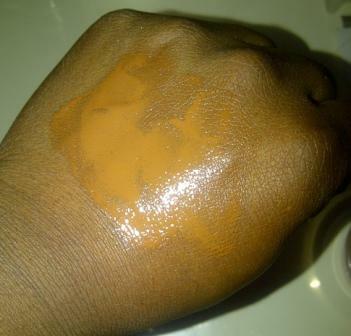 …and the plot thickened when the photo in question came to the attention of blogger Maeling Tapp, author of Natural Chica. Essence.com reported that Tapp’s Twitter followers began sending her messages saying that Obama’s hair looked a lot like her own…and upon further inspection it does seem to be the case. Hair today, gone tomorrow! 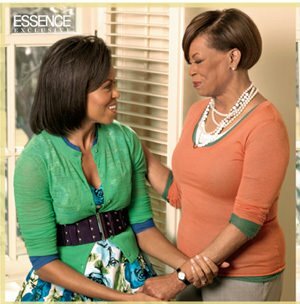 Mrs O wears the blogger, Maeling Tapp's hair well. Like Mrs Obama, I can relate to my hair being of extreme interest, especially in the professional and corporate environment. 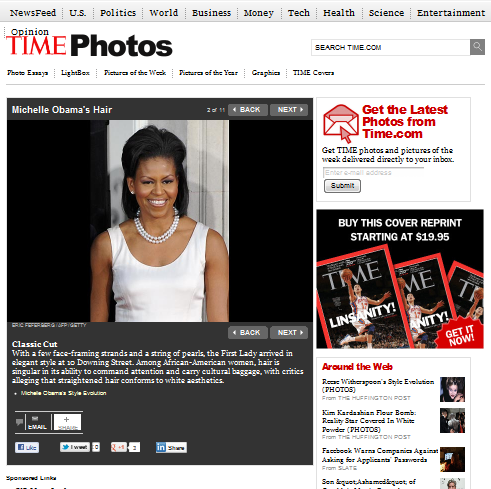 This Time.com photo essay is a case in point – an international current affairs magazine painstakingly documenting the evolution of a First Lady’s hairstyle??!! This is crazy! 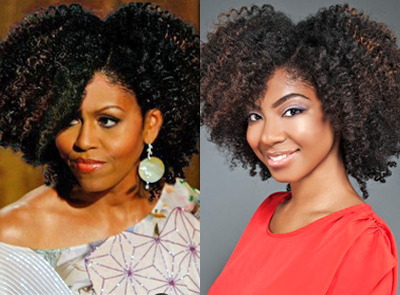 My issue is not whether Mrs. Obama wears her hair curly or straight, but that, in my opinion, her hair garners so much attention due to the fact that Black women in a prominent position is still a novelty. In one sense, you can understand the fascination that people of other ethnicities have with our hair – I am currently working on a project that is addressing this particular issue, and it has become apparent that our hair is a complete enigma – and most questions and queries, to which one could take offense, are really asked out of sheer curiosity. 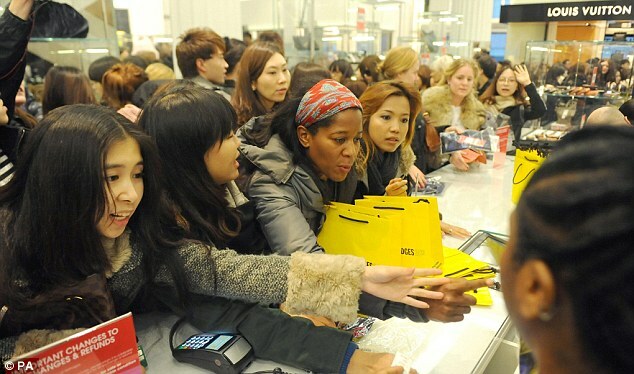 I have worked in the fashion and beauty industry for some of the world’s leading brands, and even here in London, one of the most cosmopolitan cities in the world, I was often the only Black person, and almost certainly was the only Black woman working in the head offices of these brands. Even within the beauty industry – which I expected be more enlightened – I was always being asked about my ‘ever-changing’ hairstyles, if my hair could be touched and how is it that my hair grew so long over night! The long and short of it is (no pun intended) that I and women like myself are still all too absent in many sections and areas of society. We have no presence in countless offices across the city, thus when we do make an appearance it can take our colleagues and peers a while to adjust to our normal hair and beauty routines…but in most parts adjust they do, and they come to the realisation that we have much more in common than that which makes us different. Judge, Baroness, Entrepreneur...will you be next? As more and more Black women secure positions of leadership, face the media and take their place in mainstream society, I am looking forward to the focus being on what is in our heads as well as what in on it. It’s Me! 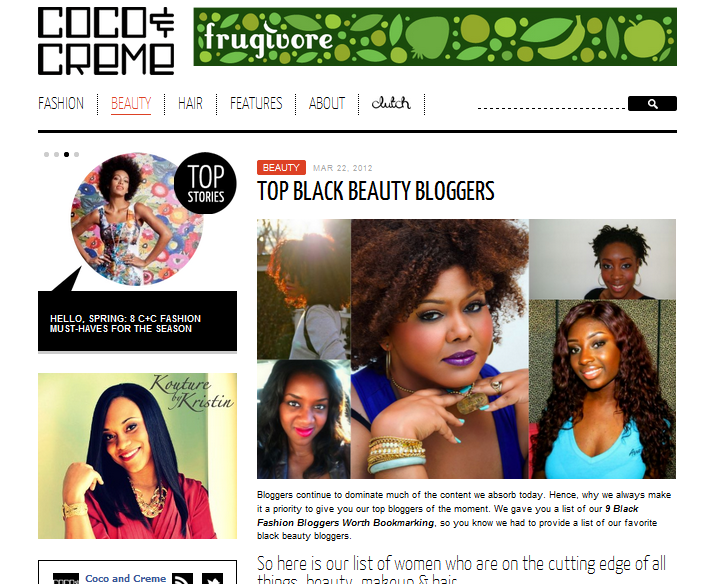 Black beauty & hair magazine’s Blogger of the Month! 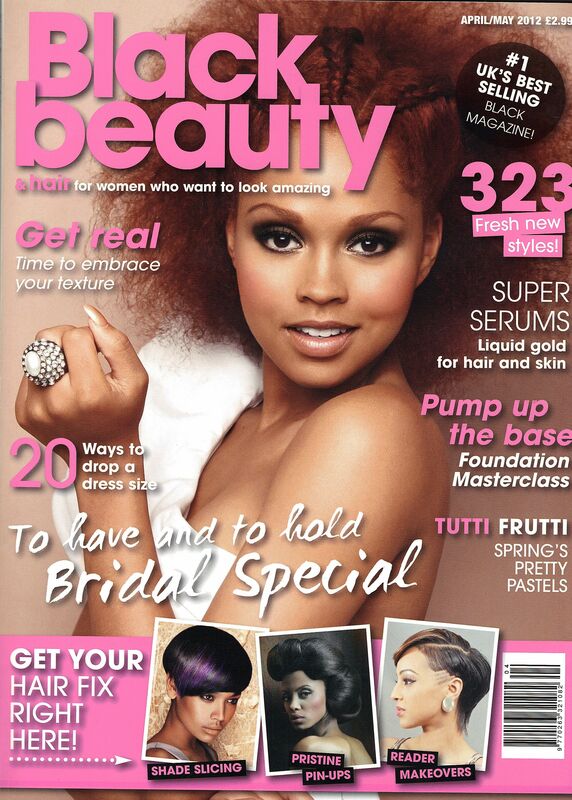 The latest issue of the UK’s ‘best selling Black magazine’ , Black beauty & hair, hit the shelves today…..
….. and yours truly is the blogger of the month! Thanks to all of my followers, both of my blog and on Twitter! I love writing my blog and I love interacting with you all! Do grab a copy of the magazine and let me know what you think…. …and if you are thinking of starting a blog, but are stuck as how to begin, my advice to you is to JUST DO IT (you know – like the Nike ads)! You do have something to say, a unique point of view, a valued opinion – so share it with the world! I love the beauty halls in the major London department stores such as Selfridges, John Lewis Oxford Street, Liberty and Harvey Nicks…the convenience of being able to purchase all of my favourite brands all under one roof is a boon and the in store theatre, promotions, window displays and the opportunity to discover new, exclusive brands all add to the joy of beauty shopping…. 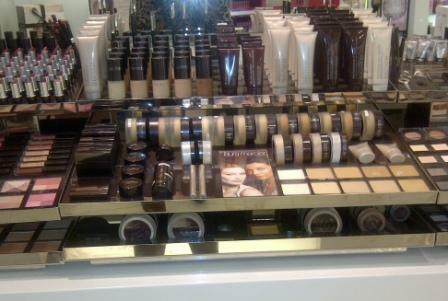 I'm a beauty shopper, looking for some peace...GET ME OUT OF HERE!! …sometimes, however it is nice to leave the hustle and bustle behind and visit the stand alone boutique of individual brands. That is exactly what I did over the last weekend – and how lovely it was indeed. Although department stores are convenient, they can often feel impersonal, but this was not the case at all with the stores that I visited – I was not just another faceless customer, the staff went above and beyond to make me feel welcomed and valued. Also, I very much prefer niche fragrances that are unusual and eclectic, so thought it would be a nice change to take the time to rediscover the beautiful stores that house these creations. 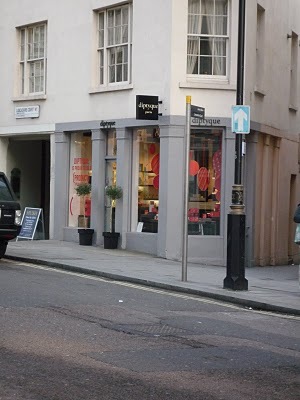 I was actually on my way to Space NK on Brook Street, when I happened upon the Diptyque store. 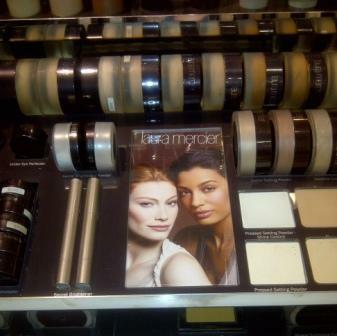 I had had no idea that this store was located here (which is very unusual for me!! ), and was shocked to learn that it had been open for 3 years! The store is quaint and petite, but is perfectly formed. 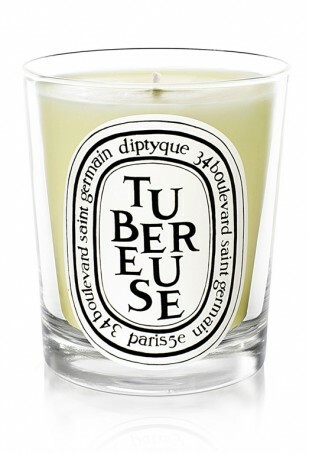 I adore the Diptyque range! The candles are divine and extremely long lasting (my favorite scent is Tubéreuse) and the although the cult fragrance that has amassed a dedicated following is the fig based Philosykos, I prefer the fruity scent of Oyedo. Sweet and sensual...just like me 😉 !! 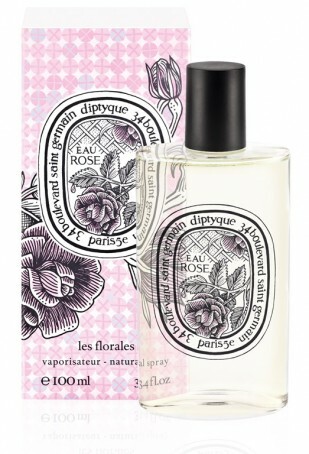 The Diptyque consultant was extremely knowledgeable and took her time to introduce us to the latest fragrance, Eau Rose (£60.00) and also demonstrated how could be combined with Philosykos to create a whole new fragrance….which I actually found to be quite appealing . 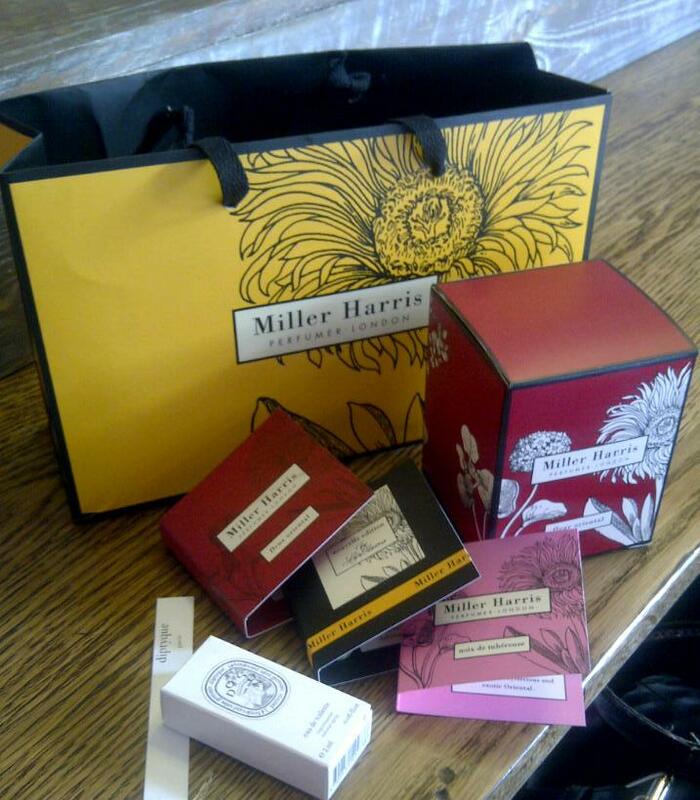 This was a surprise – as not only am I not Philosylos’ biggest fan, neither do I take to well to rose scented fragrances! So it goes to show that the staff can play a critical role in assisting you to discover a new experience that you might have otherwise discounted. At no time, did she try to ‘sell’ me any thing (unlike many department store ‘spritzers’ ), but was happy to answer all of my my questions and allow me to peruse the beautiful surroundings at my leisure…pure heaven! I left with a cute sample of the fragrance Do Son, which contains – you guessed it – tuberose! 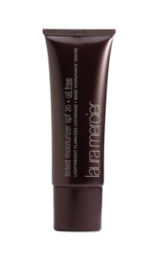 The other ingredients of berries and flowers create a concoction that is sweet, but not saccharine and is perfect for every day wear. The brand’s creator and the nose behind the fragrant offering is Lyn Harris. 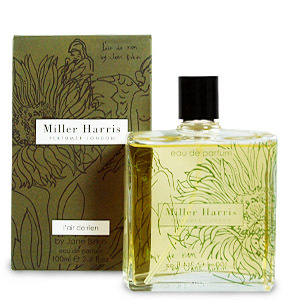 Lyn Harris has been working in the fragrance industry for more than twenty years and founded Miller Harris in 2000. She spent five years training in France at one of the highly prestigious schools of the perfume elite in Paris and then Robertet in Grasse. 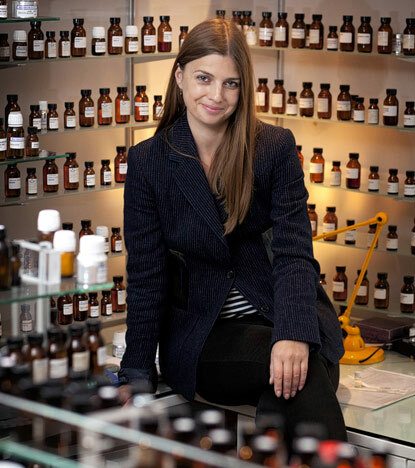 Lyn in her fragrance laboratory (looks like fun)! The Mayfair flagship store offers a peaceful retreat from the bustle of Bond street with a Fragrant Tea Room at the rear of the store. I arrived at the store at about 6.15pm…not realising that the store closed at 6pm! The door was locked but the lights were still on. 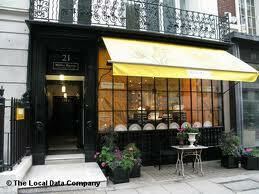 As I was peering through the window a member of staff appeared and came to the door. I expected her to say we are closed and advise me of the opening times for future visits….but no, she opened the door and invited me in! ‘You have made your way here to see us’ she said and welcomed me as if it was 12 o’clock midday! NOW THAT IS WHAT I CALL CUSTOMER SERVICE!!! We chatted about the fragrances and candles and as you can see I didn’t leave empty handed! It was just so refreshing to receive genuine customer focused service – to see someone go above and beyond the what was reasonable to expect. In the word’s of the Mastercard adverts – this is priceless. 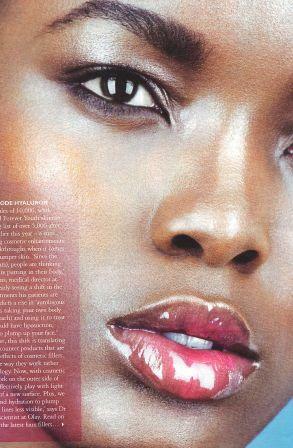 I was flicking through the latest issue of Grazia magazine yesterday and was thrilled to see that yet again Grazia has used a beautiful black model for the main beauty feature! The feature is not colour specific, but focuses on the latest hi-tech, anti-aging products that are on the market – the no-surgery approach to holding back the years. I had to smile to myself though, because the choice of model and the content of the feature was somewhat ironic ….has the beauty team at Grazia not heard that ‘Black Don’t Crack’ ??? 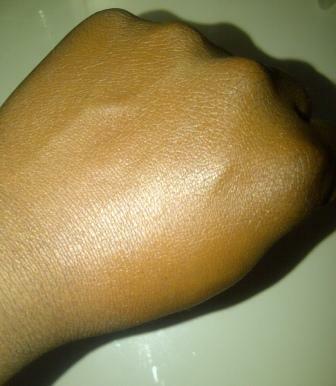 This widely used term refers to the fact that black skin tends to age very well and the ‘signs of aging’ that the beauty (and cosmetic surgery) industry target with a plethora of products, devices and procedures – crows feet, fine lines and wrinkles, dark under-eye circles and puffiness, loss of elasticity – are not a major concern for the average woman of colour. 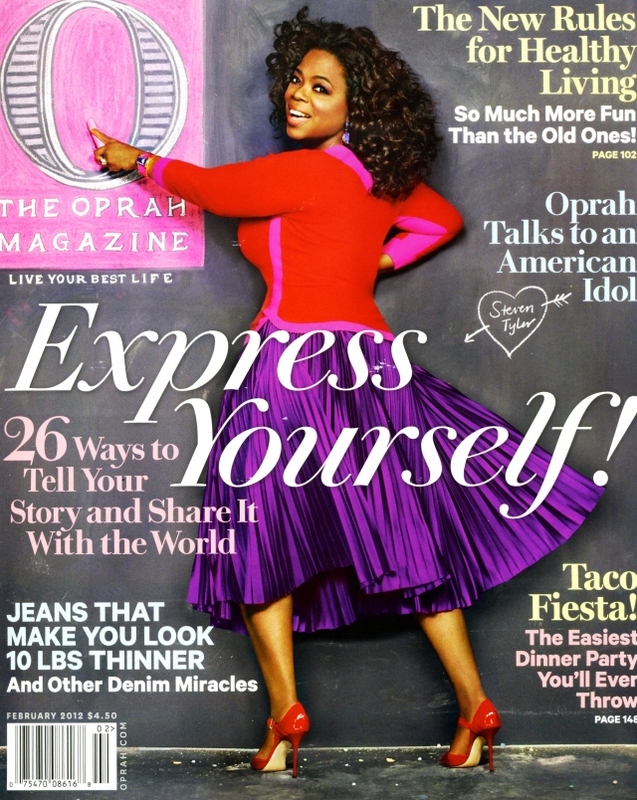 I am sure that you have all heard about, commented on and have formulated an opinion regarding the recent survey of 1,936 American adults conducted by The Washington Post and the Kaiser Family Foundation that found that while black women are heavier than their white counterparts, they have higher self-esteem and a better body image. I believe that this higher self-esteem can be also be partly attributed to the fact that the majority of black women do not abhor the aging process. 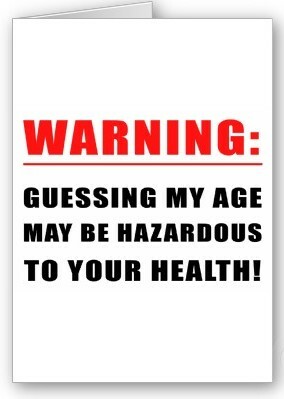 Now don’t get me wrong, aging is very much a reality for black women and eventually all of the ‘signs’ I mentioned above will begin to surface – however, in my experience, the onset of these changes in the beautiful, strong black women that have been a part of my life were never viewed in a negative light – in fact they was celebrated! 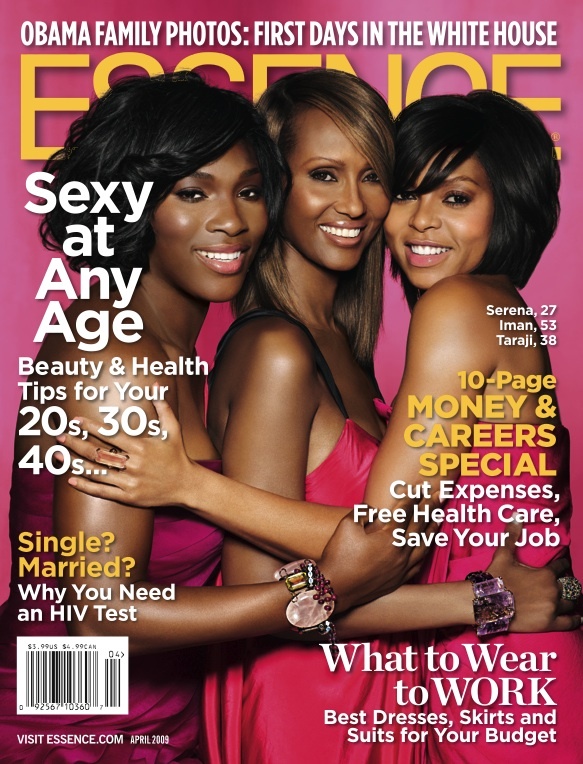 The leading ladies below typify the adage, ‘Black Don’t Crack’ , they are the essence of fabulosity! Now you may be thinking that if you were a celebrity -with stylists, facialists and personal trainers at your disposal, you would look fabulous too, right?? Well all I can say is that for me, the most stunning, resplendent black women that I was surrounded by as I grew up, were those with whom I attended church. 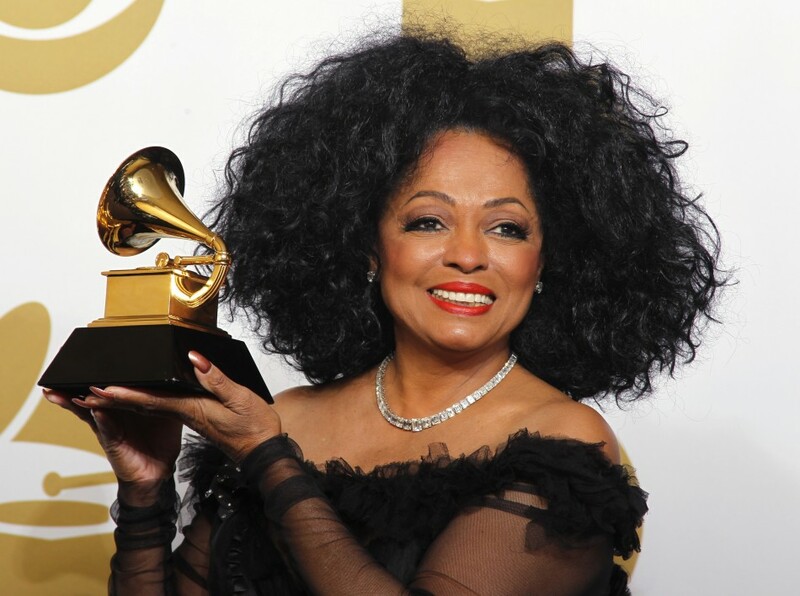 I grew in the Pentecostal church, and it was here in particular that I saw Black women of all ages – young women who were just blossoming and the matriarchs who had held the fort for decades – dressed to the nines and looking spectacular week after week after week. An essential item of attire that conferred a regal finish was the indispensible church hat. 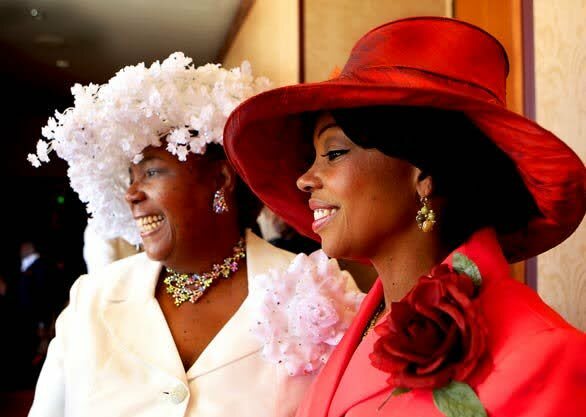 When these women were dressed in their matching hat, suit, bag and shoes – you saw a confident, beautiful, representation of the black woman, one who celebrated her external appearance as she tended to her internal, spiritual being. These women are our mothers and grandmothers, our aunts, our sisters and our friends. 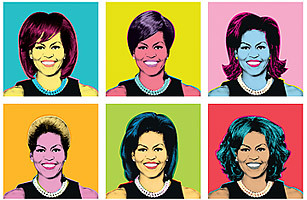 As a young girl, and now as a young women, women such as these continue to inspire me. 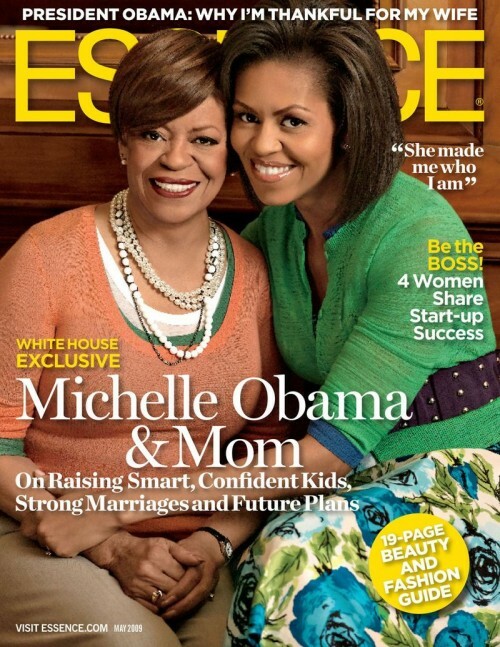 In 2009, just after the historical election of Barack Obama as the President of the United States of America, Essence magazine ran this cover of First Lady Michelle Obama and her mother Marian Robinson. I still have a copy of the magazine on my coffee table, it is such a beautiful depiction of black womanhood and I love it so much! Mrs Robinson was 72 at the time that this image was taken… she looks amazing! Age ain’t nothing but a number – embrace your outer beauty – which can only be a reflection of your inner confidence and the love that you have for yourself. Afro’s & headline fashion shows AW12. A great follow up to my post Afro-tising! If you are not following Afroblush, you should be!